Virtual Angle BV delivers a complete training solution to fit your needs. It includes both team and individual training options and consulting, to help you maximise your PISA system availability, increase productivity and speed.  Virtual Angle BV provides complete learning solutions designed to help your team and organisation develop expertise using Virtual Office. You train in person at an Virtual Angle or partner facility. Includes in-class demonstrations and hands-on labs. Interact with expert Virtual Angle instructors, view product demos, ask specific questions and more. You train from anywhere with an Internet connection. Virtual Angle instructors teach live students in a “virtual” classroom; you attend these courses online, in real-time. Includes demonstrations and hands-on-labs. You train online via an Internet connection, 24/7. Access streaming lectures, whiteboarding and lab activities, with the ability to search video, pause or rewind. These courses are recorded. Keep learning beyond the classroom with the latest and continuously updated video training, direct from the Virtual Angle experts. Purchase a subscription to connect and learn with Virtual Angle any time. You can train when and where you want, at your own pace. You’ll receive a username and password to download these courses online and take them from your computer. Your team trains at an Virtual Angle site or at your company site, with content tailored to match your organization’s specific needs. You set the date and you set the time.